Goalkeeper? Check. Left-Back? Check. Striker? Posted in We Love You West HamComments Off on Goalkeeper? Check. Left-Back? Check. Striker? What to do with Modibo Maiga? Posted in We Love You West HamComments Off on What to do with Modibo Maiga? Top Quality or Top Flight Delusion? Posted in We Love You West HamComments Off on Top Quality or Top Flight Delusion? Posted in We Love You West HamComments Off on Should Loyalty Exist? Is West Ham walking down that same old road with Andy Carroll? Posted in We Love You West HamComments Off on Is West Ham walking down that same old road with Andy Carroll? 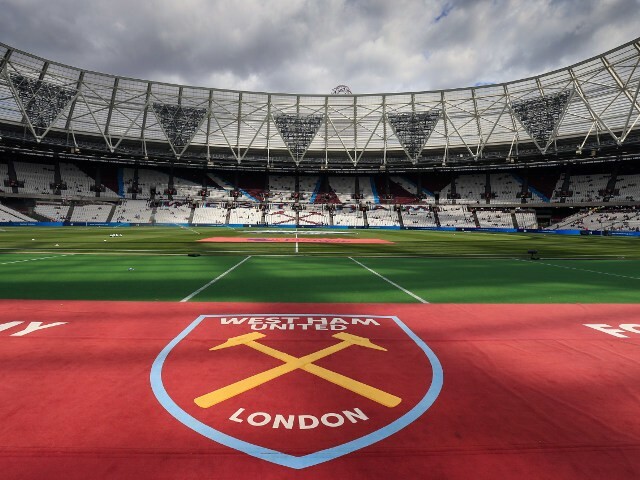 West Ham United: Jaaskelainen, Demel, O’Brien, Collins, Reid, Noble, Diame, J Cole, Nolan, Vaz Te, Carroll Subs: Henderson, Taylor, Tomkins, Collison, O’Neil, Paulista, Maiga Reading: McCarthy, Gunter, Kelly, Gorkss, Morrison, Karacan, Guthrie, McCleary, Robson-Kanu, McAnuff (c), Pogrebnyak. Subs:Taylor, Pearce, Mariappa, Akpan, Carrico, Blackman, Le Fondre. Two new West Ham signings within the next week? Posted in We Love You West HamComments Off on Two new West Ham signings within the next week? Farewell to Carlton Cole and Gary O’Neil? Posted in We Love You West HamComments Off on Farewell to Carlton Cole and Gary O’Neil?